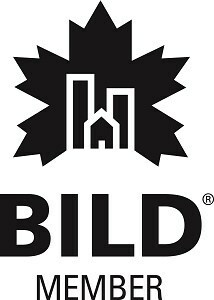 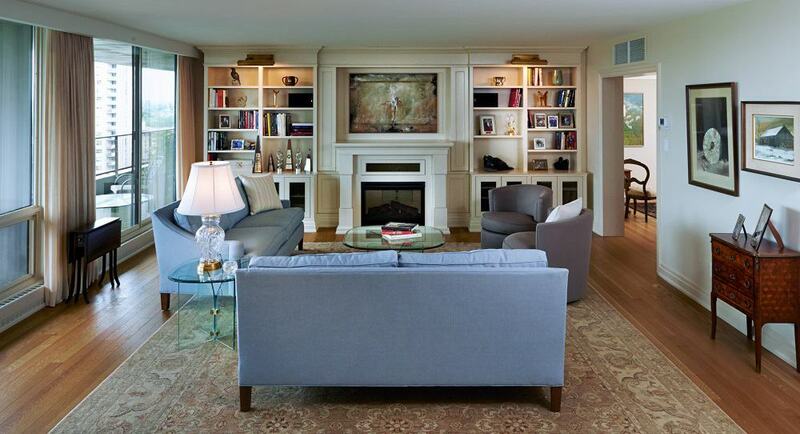 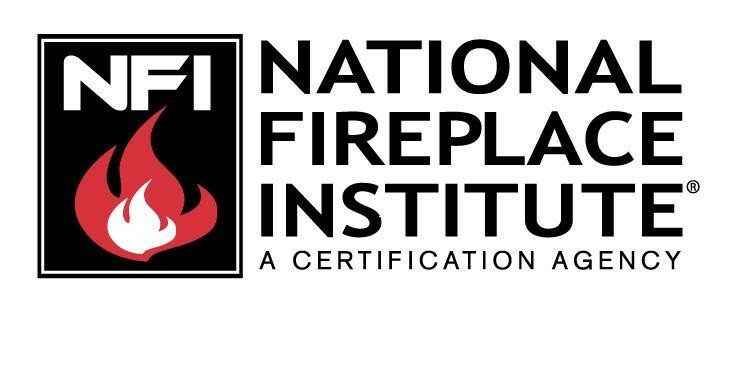 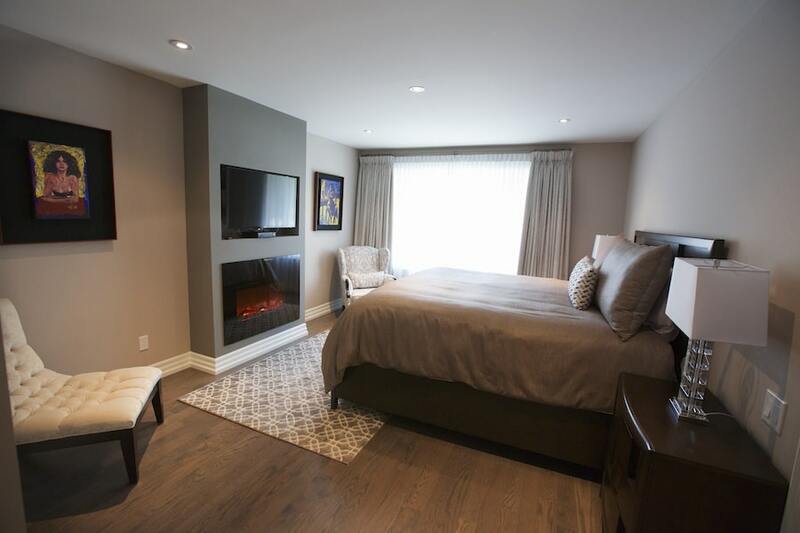 We are NFI Certified Hearth Design Specialists. 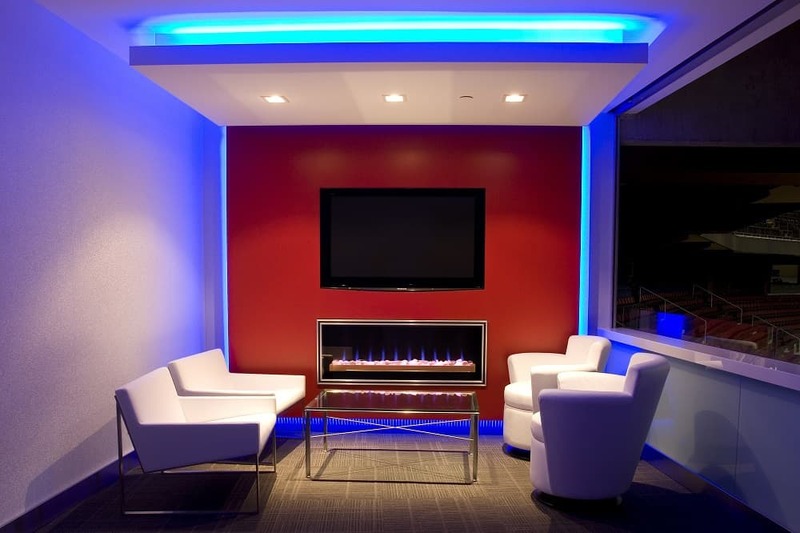 How can we help your business? 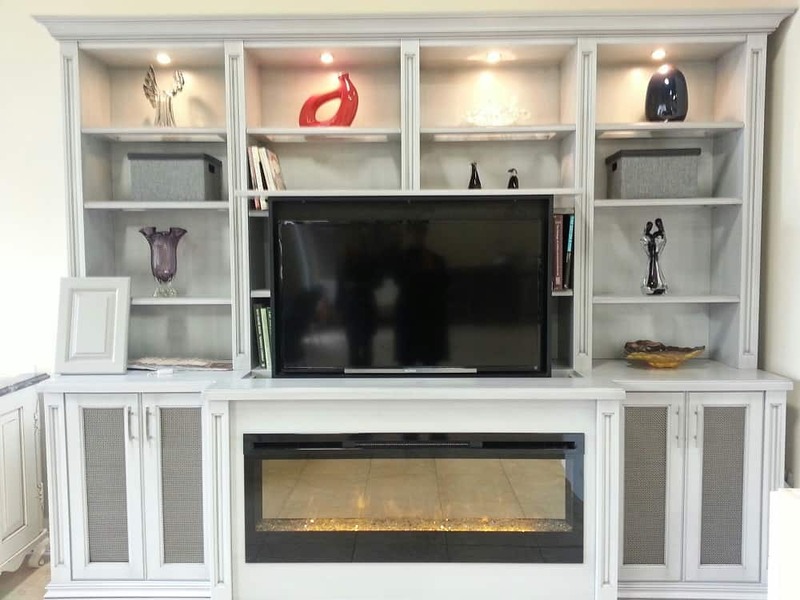 Request a Trade Account and let us help you with your next project! 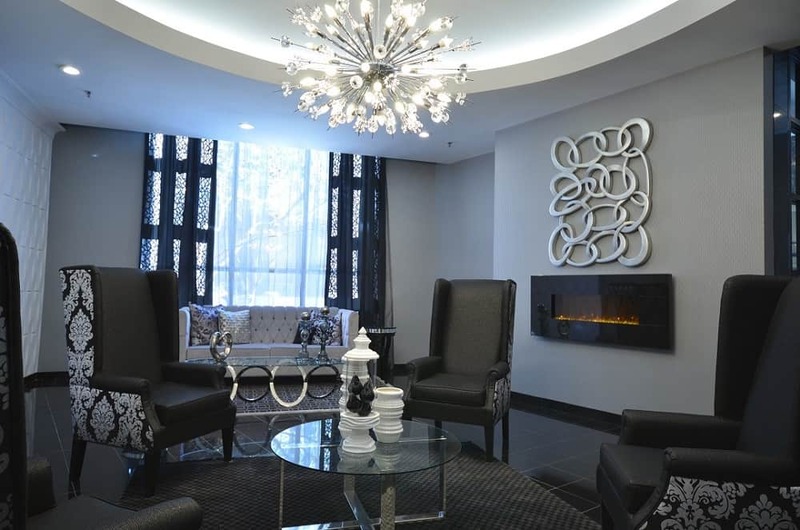 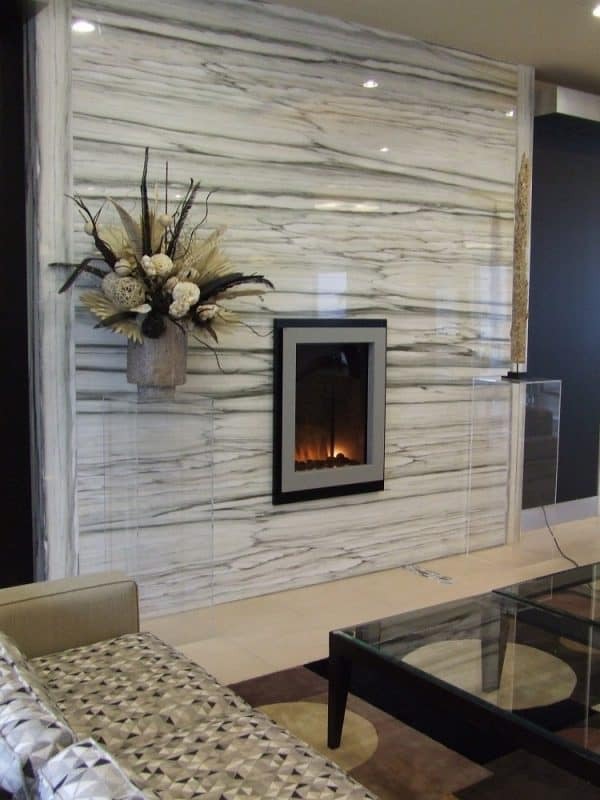 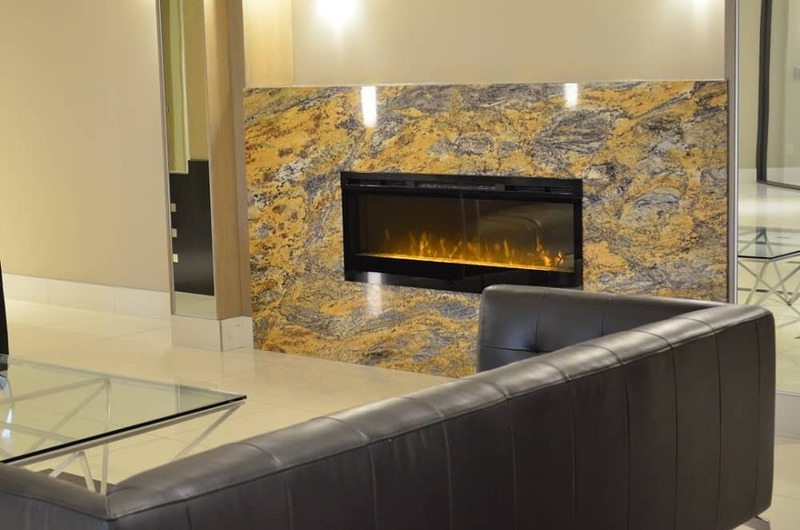 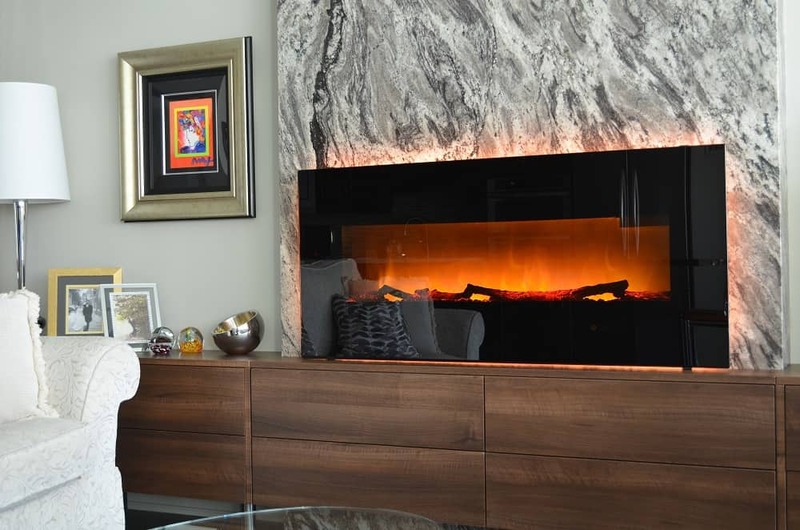 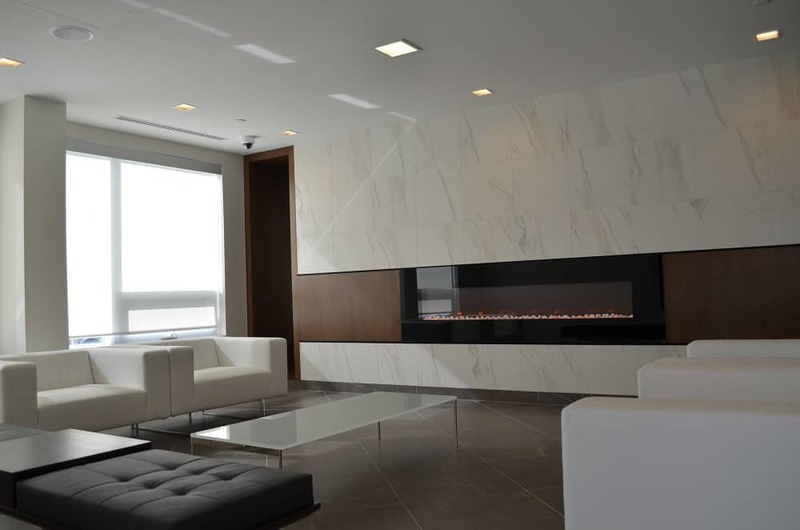 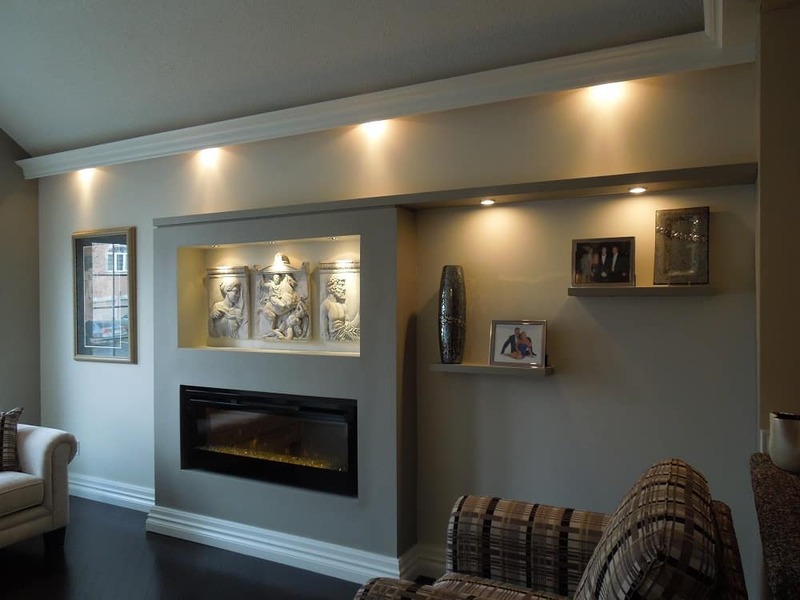 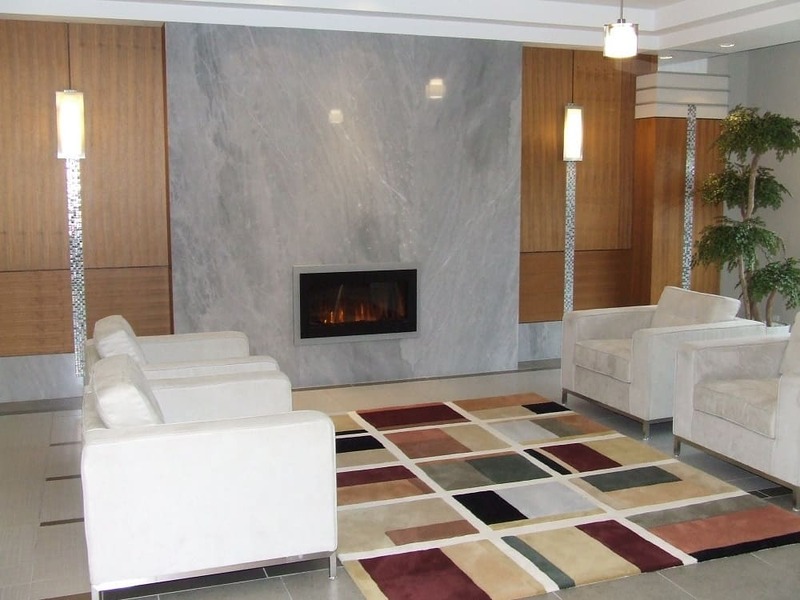 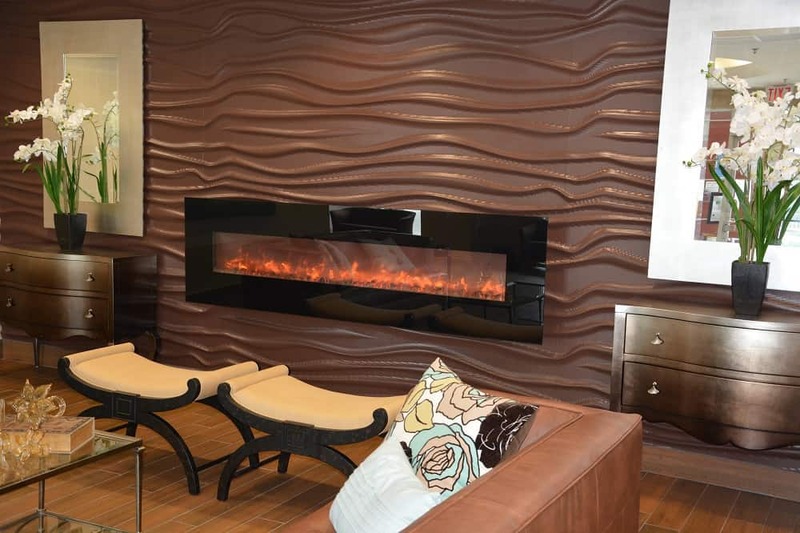 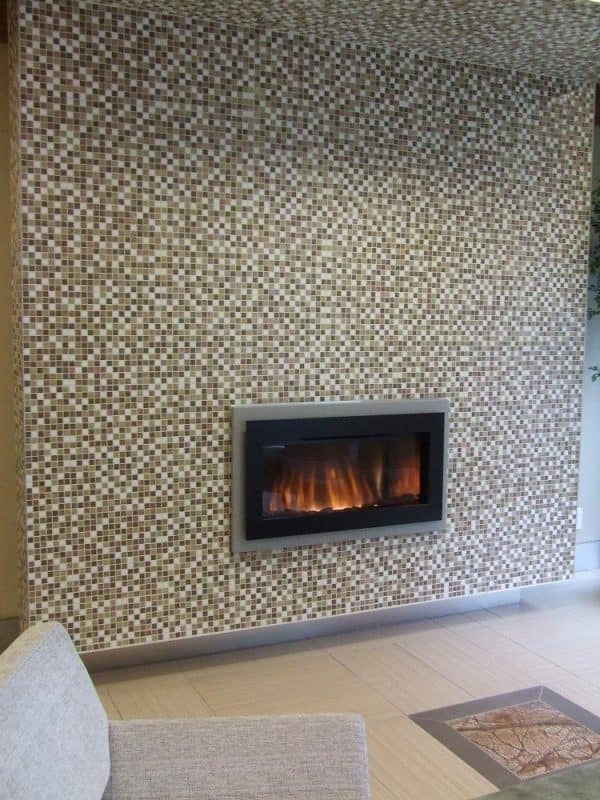 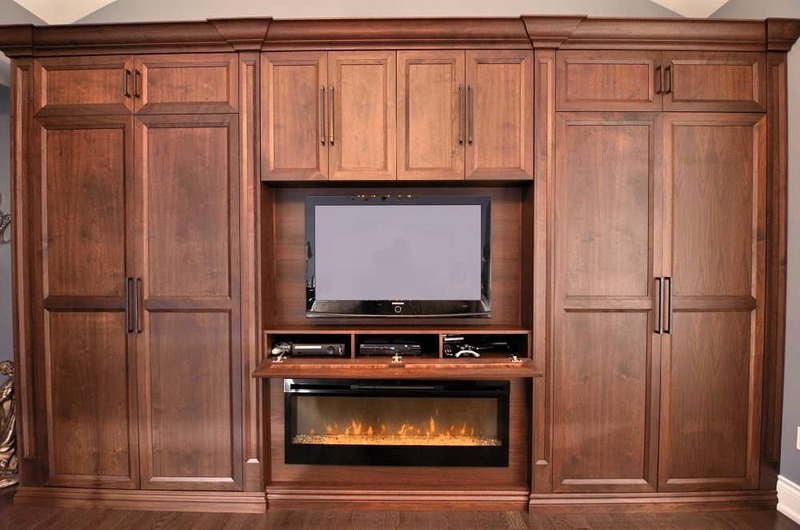 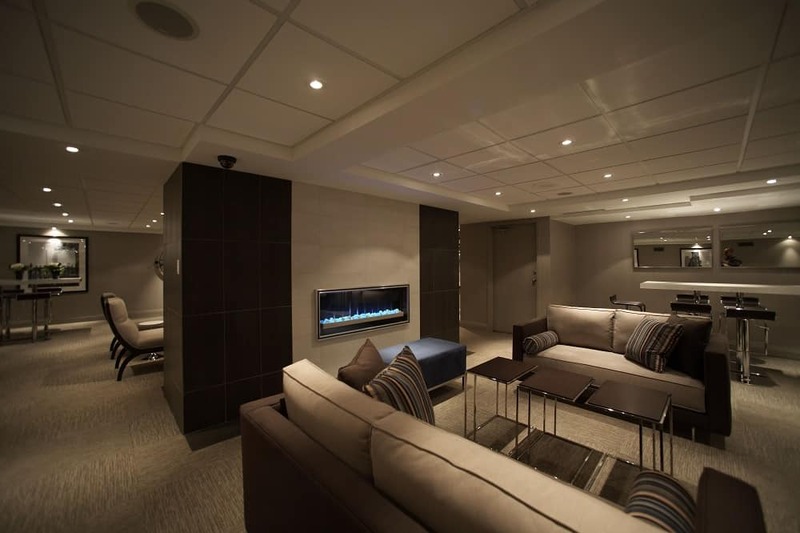 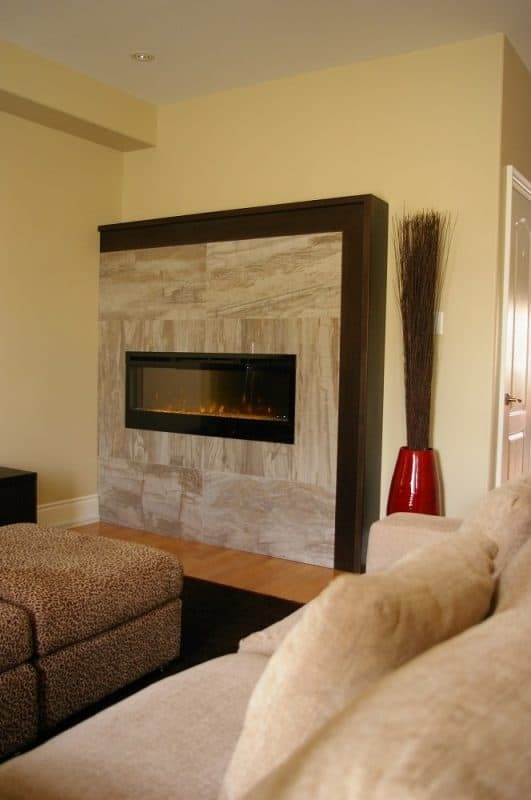 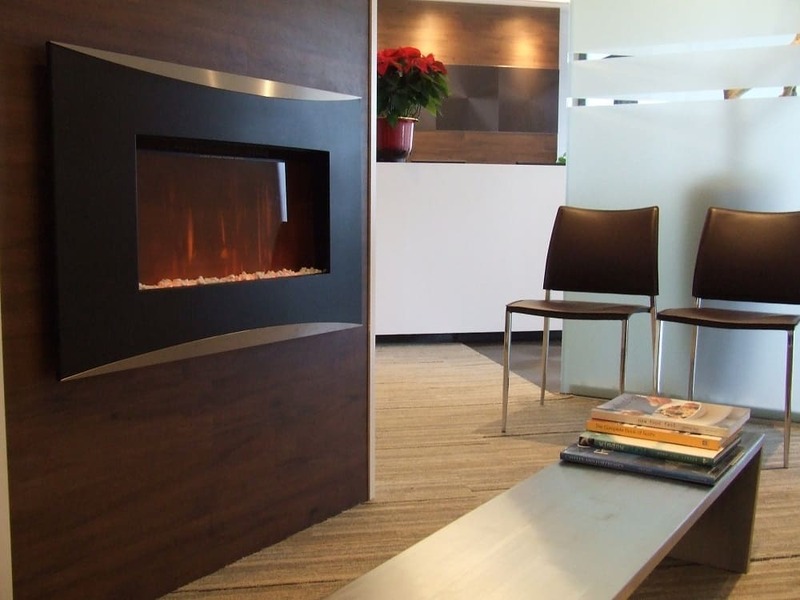 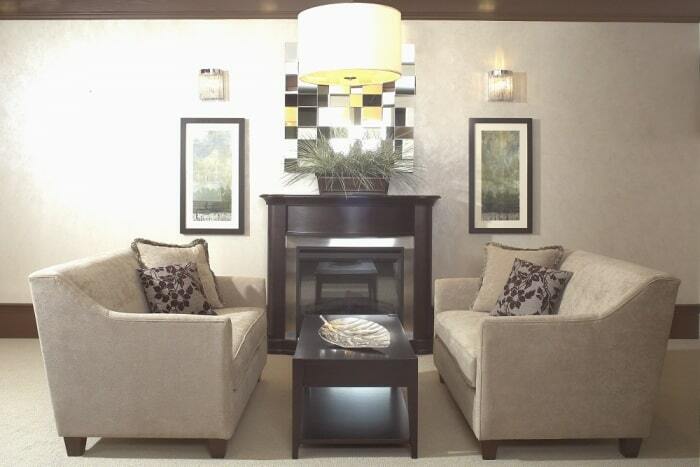 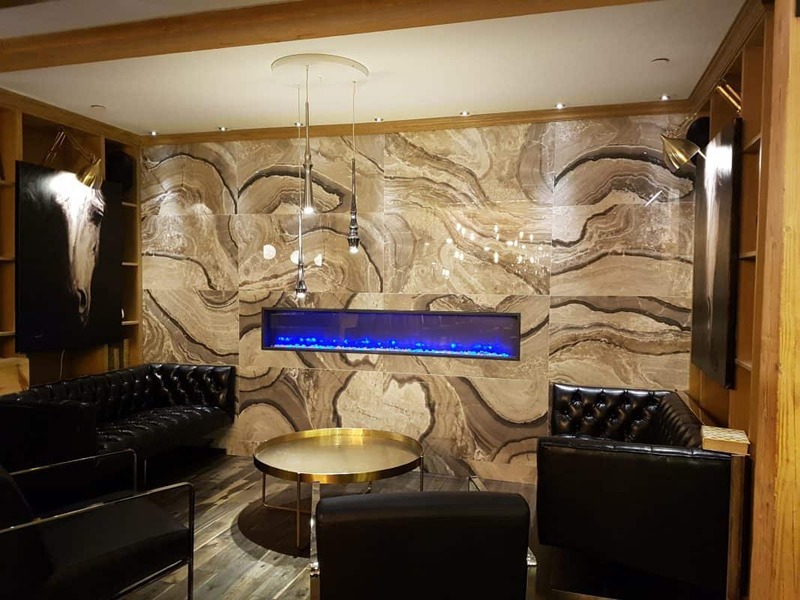 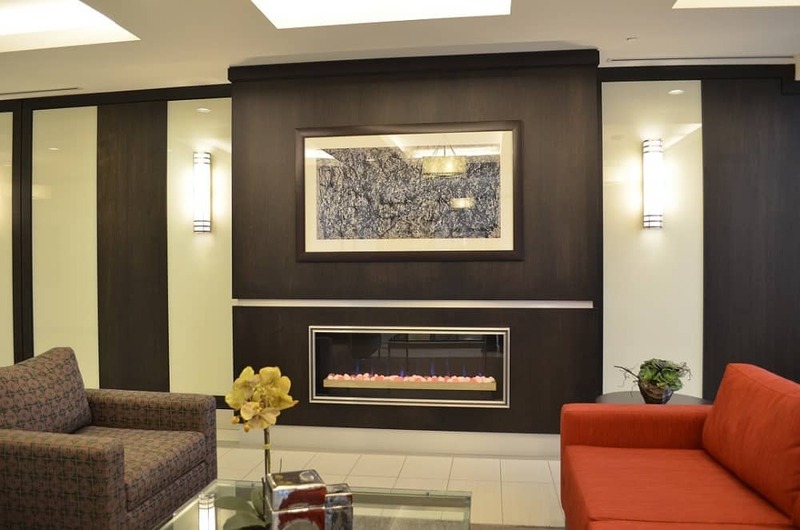 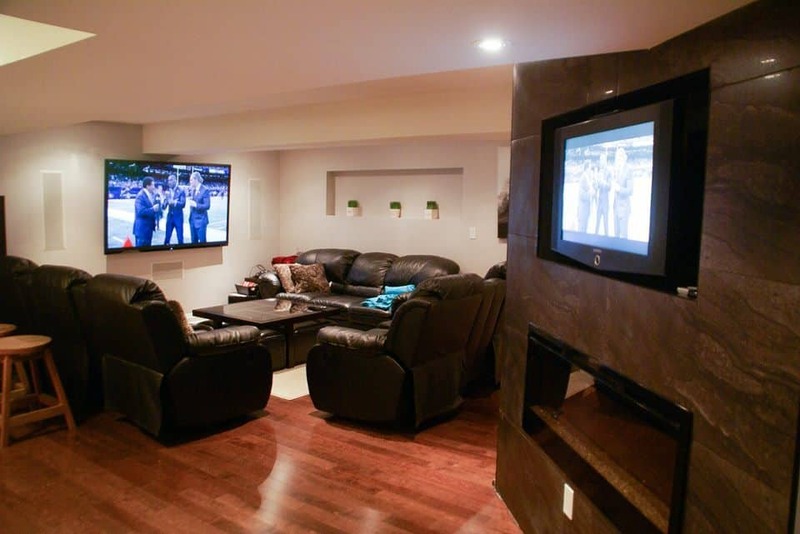 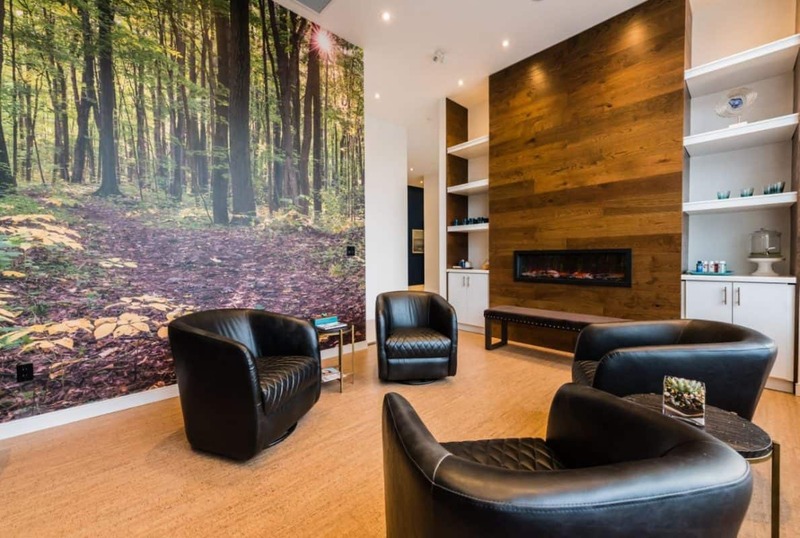 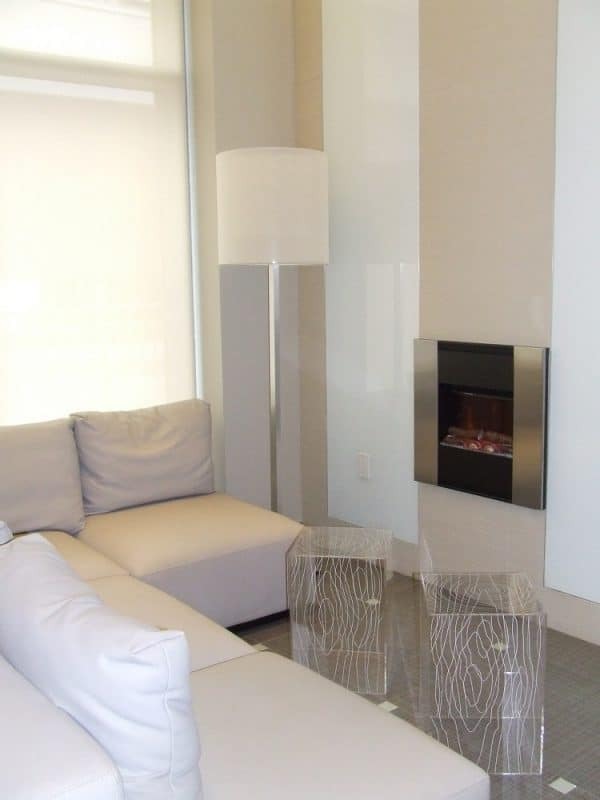 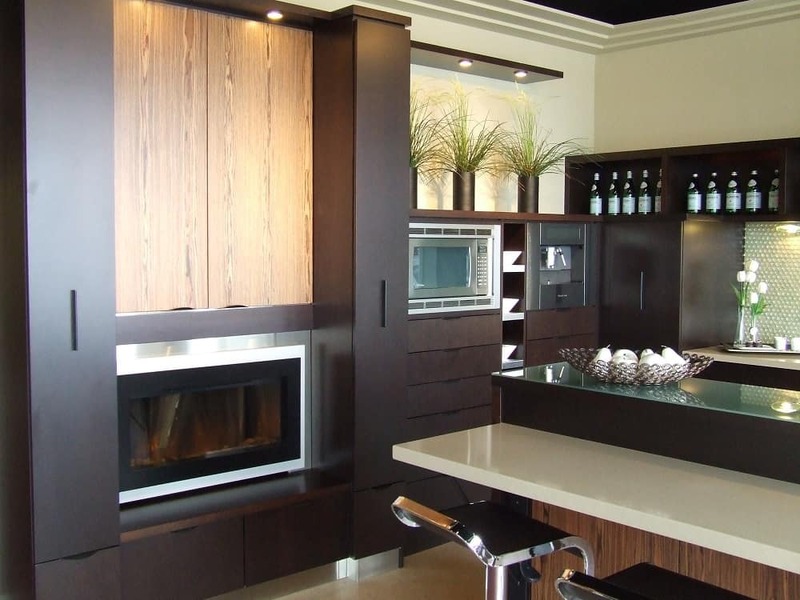 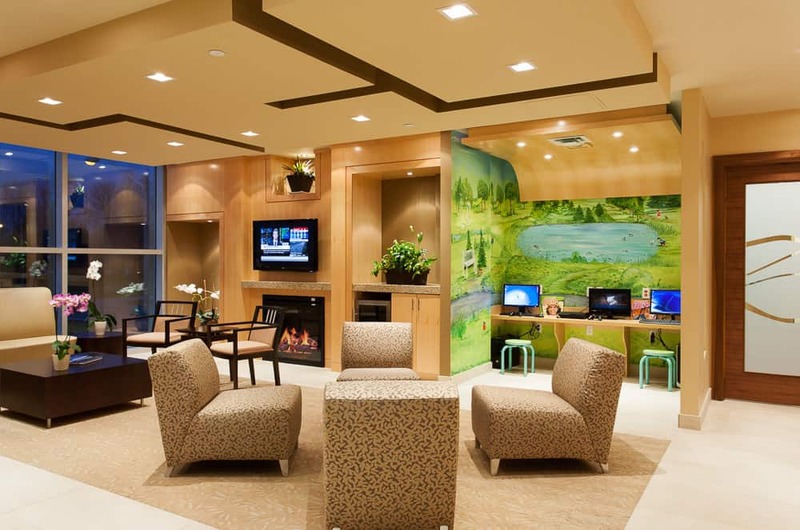 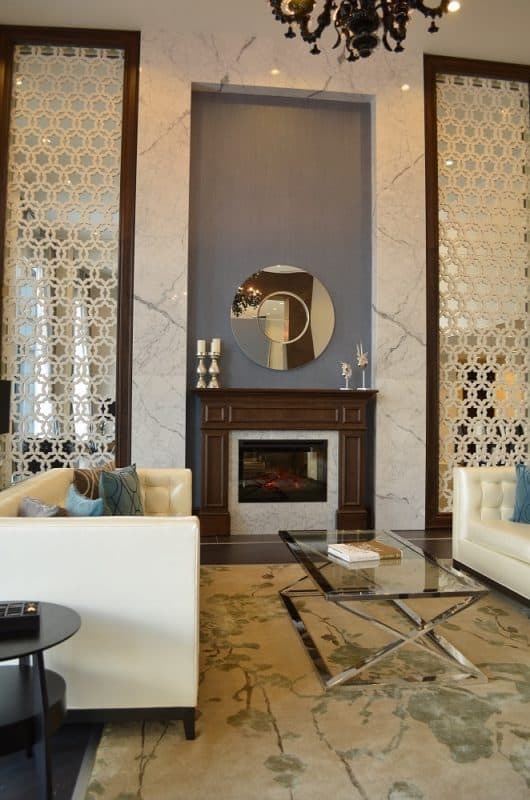 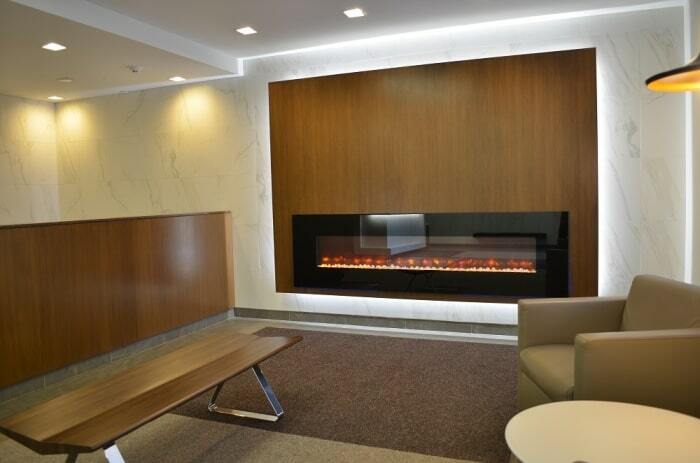 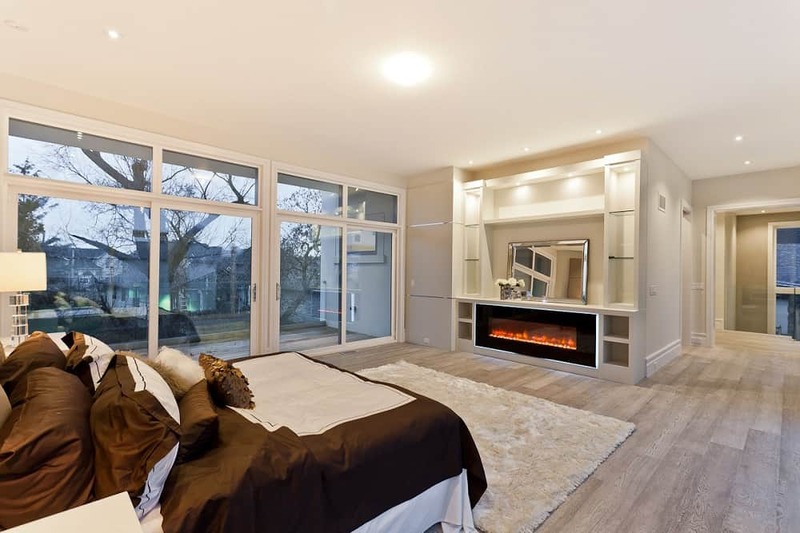 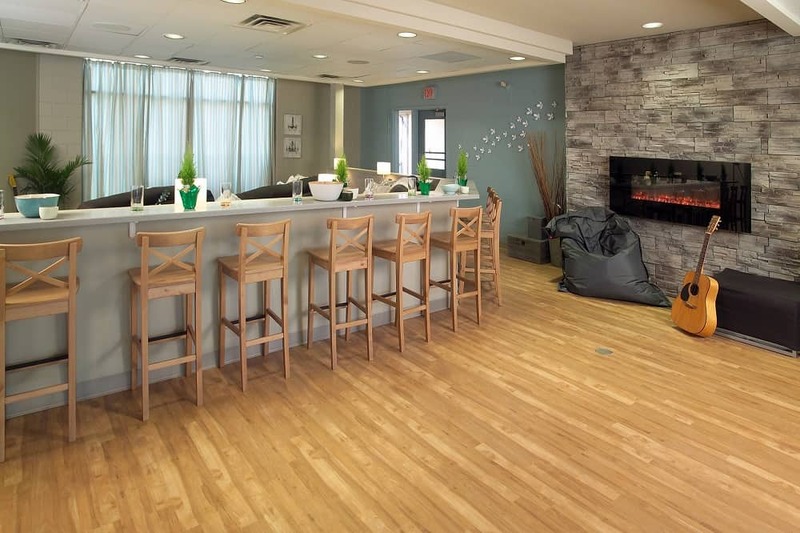 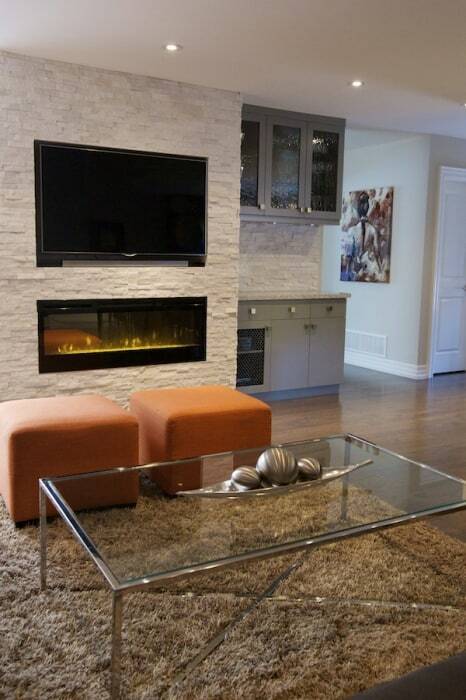 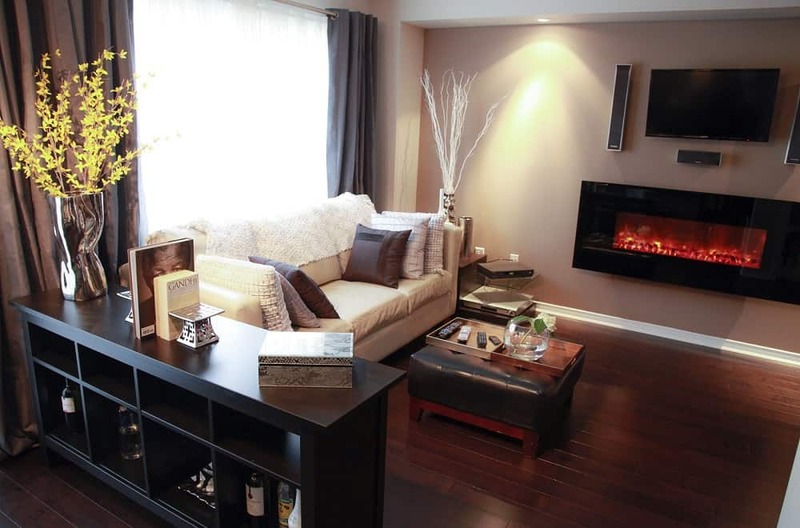 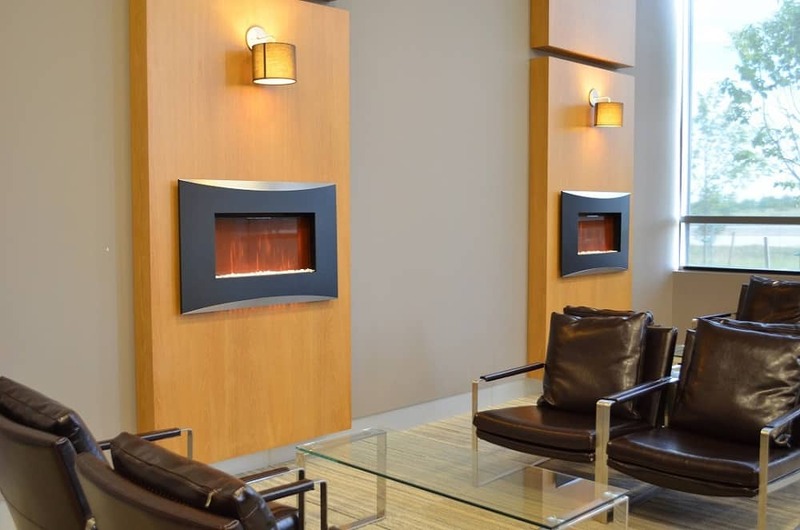 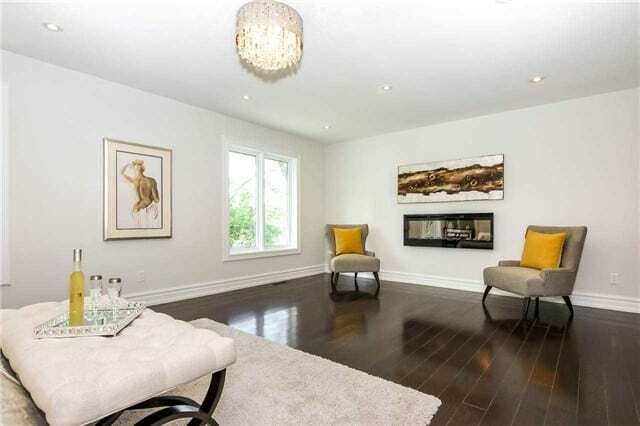 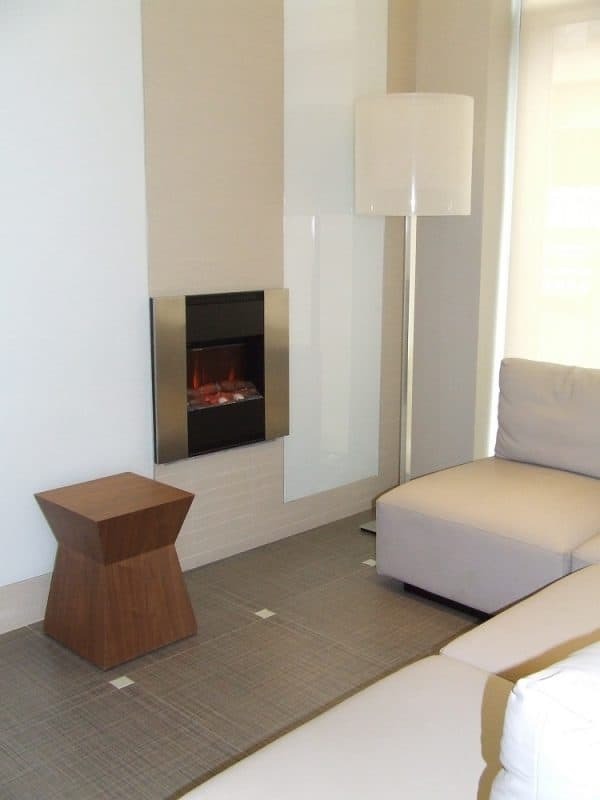 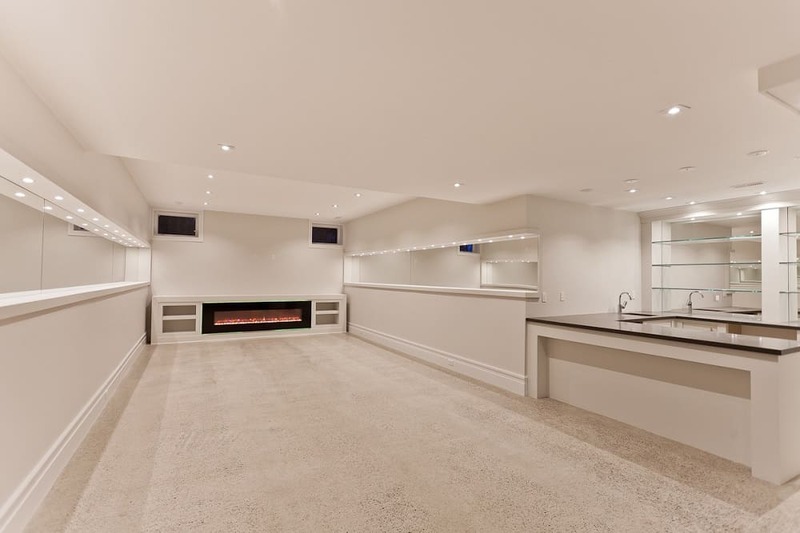 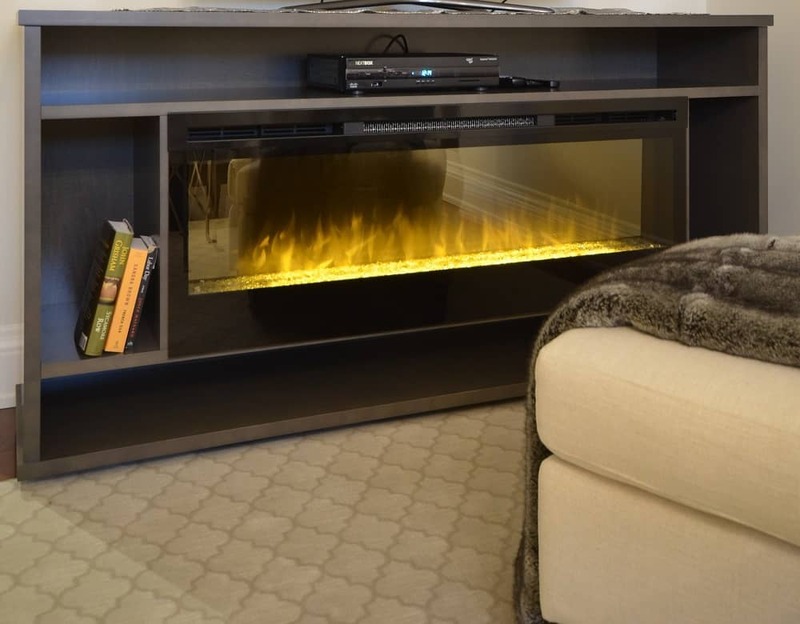 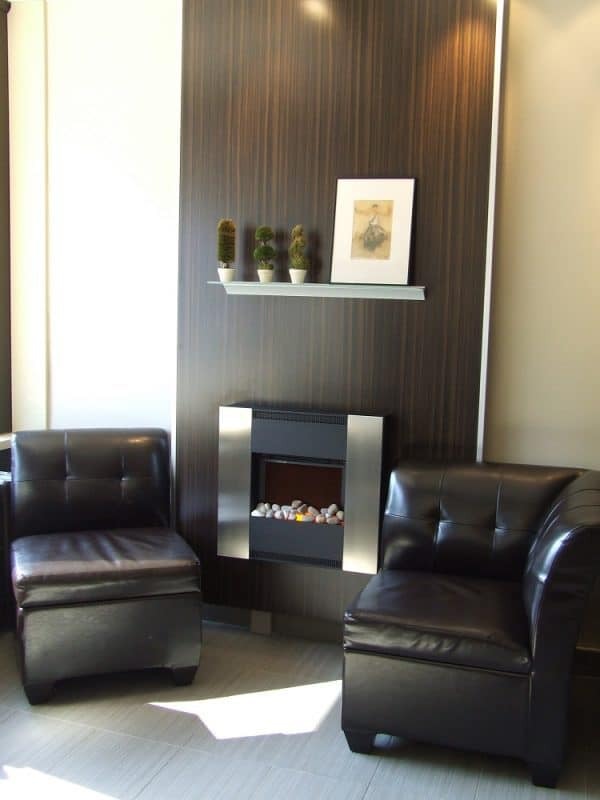 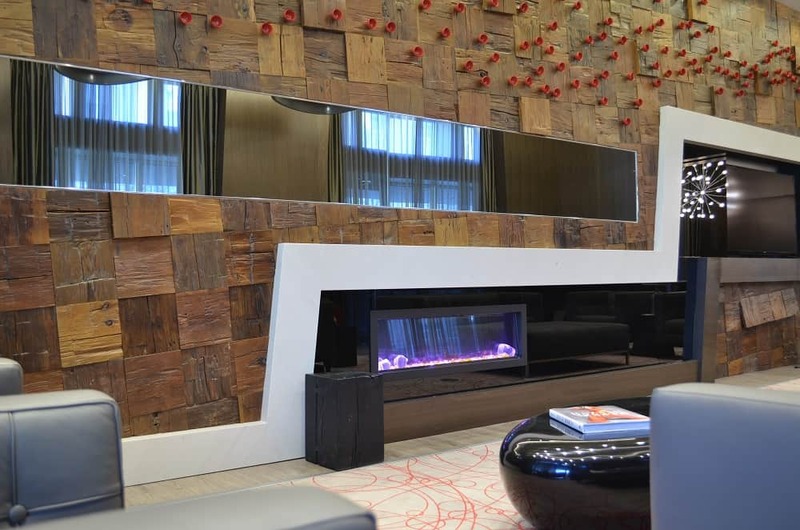 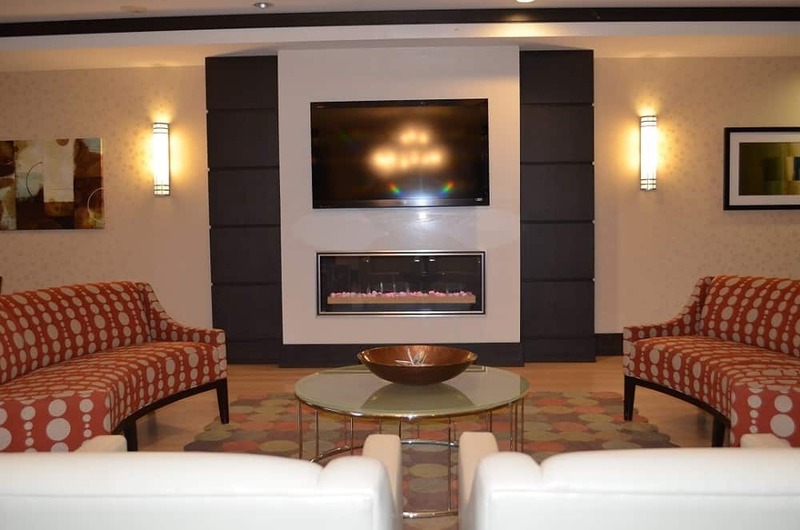 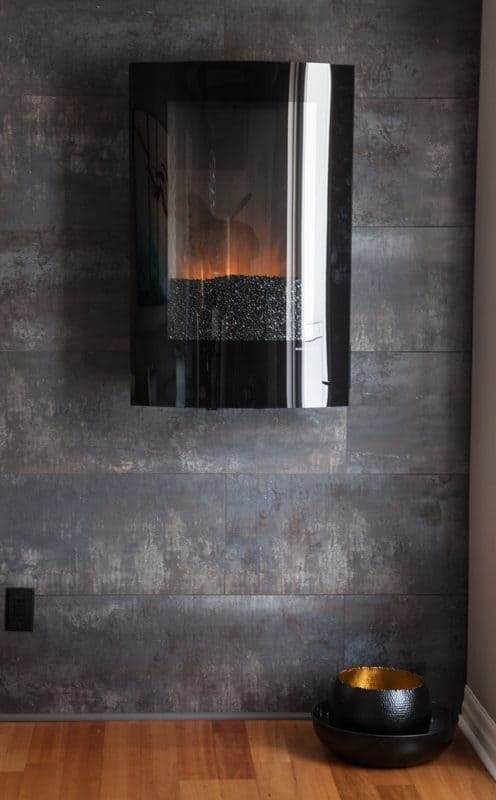 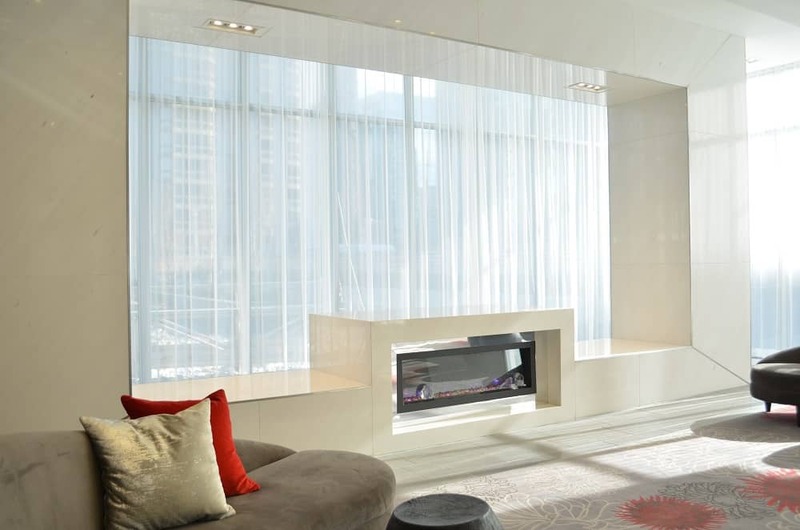 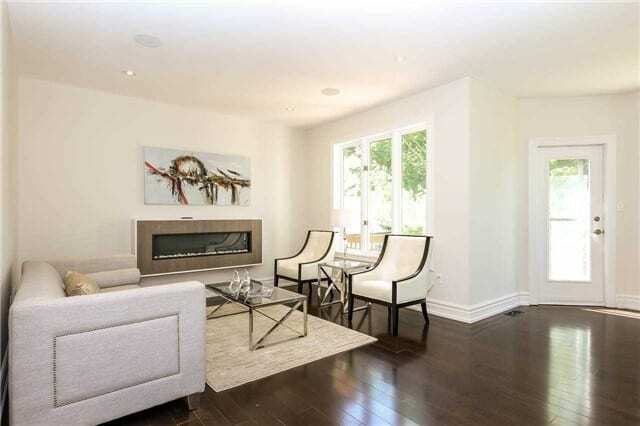 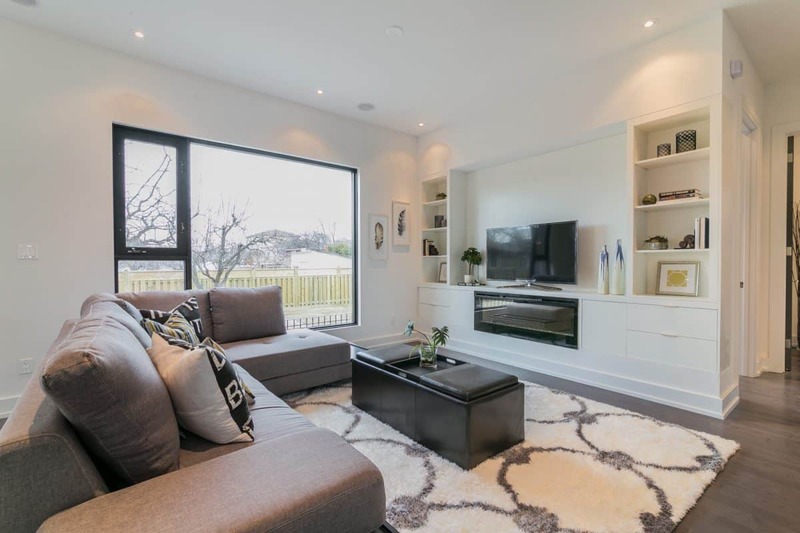 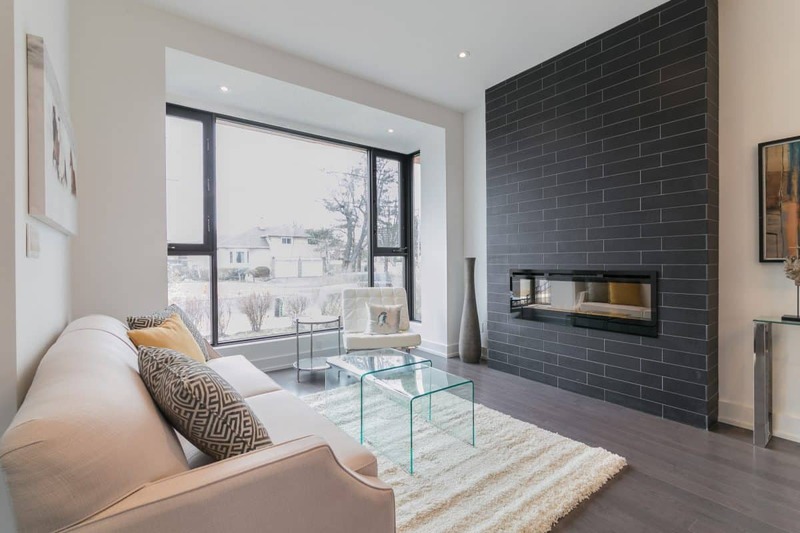 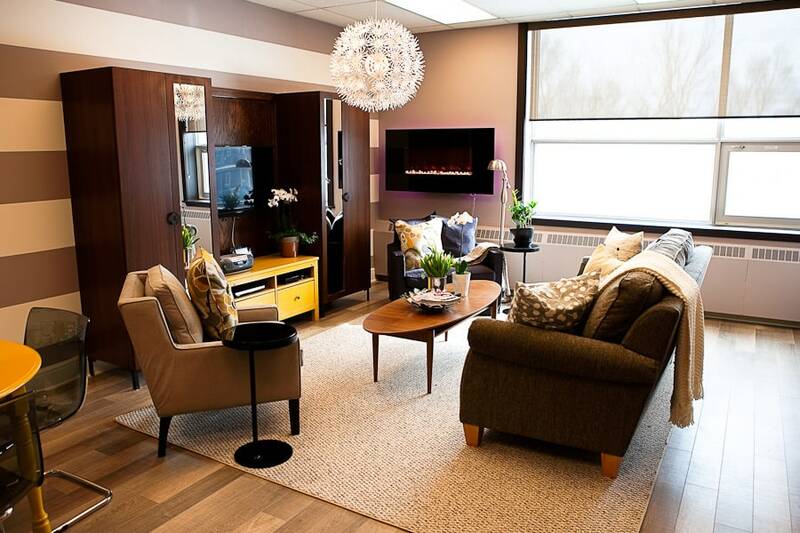 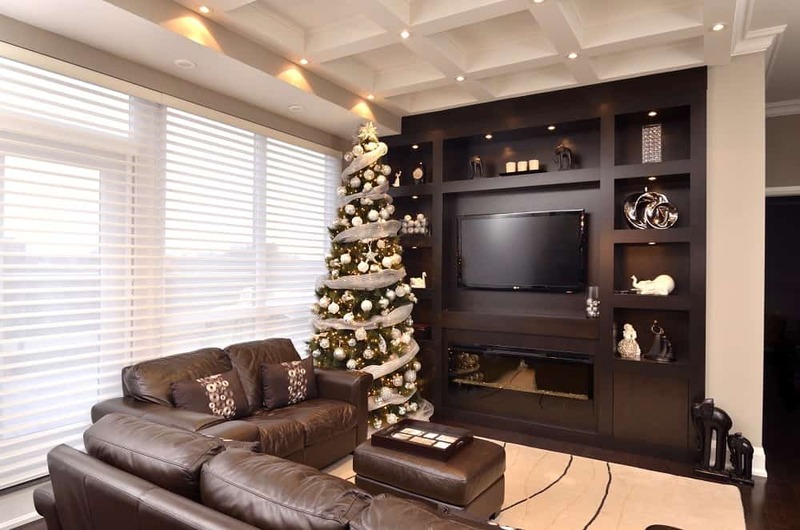 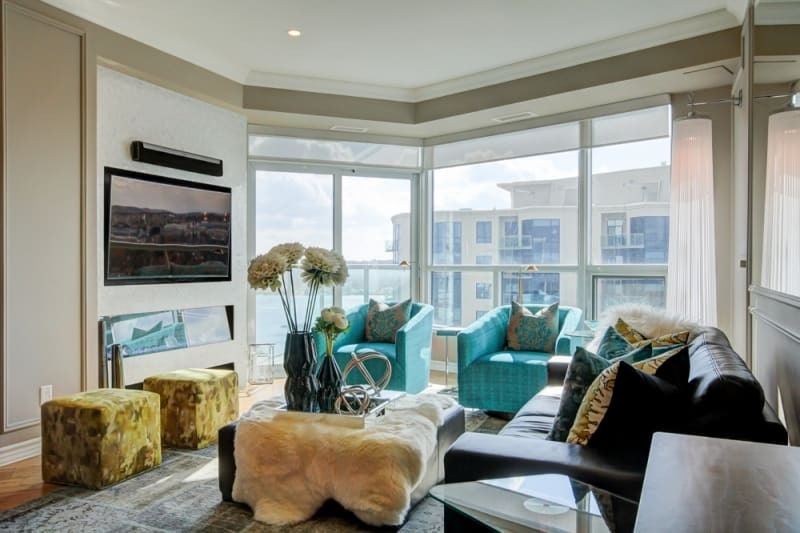 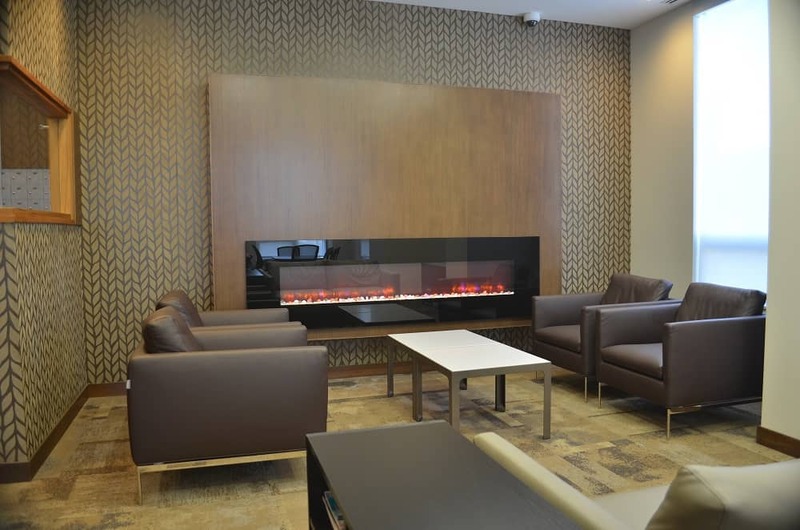 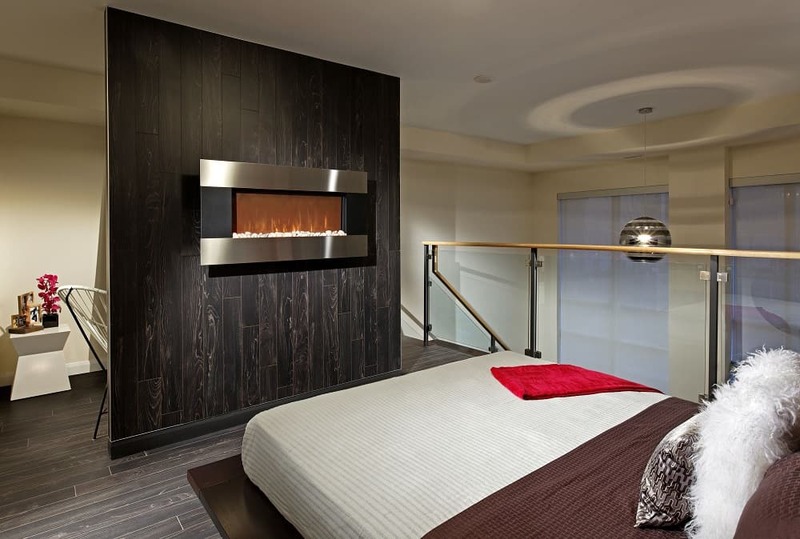 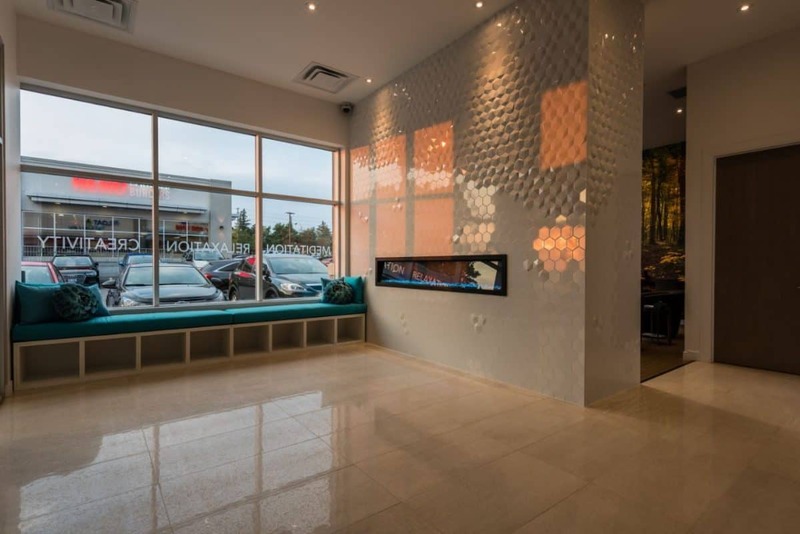 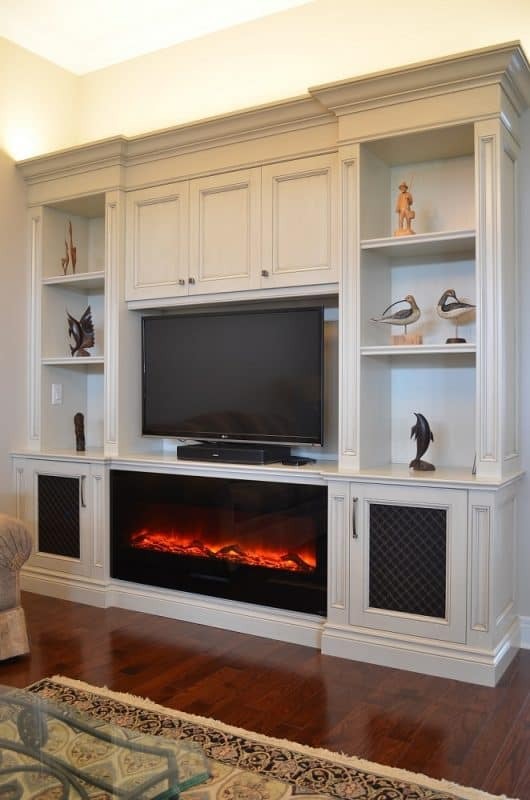 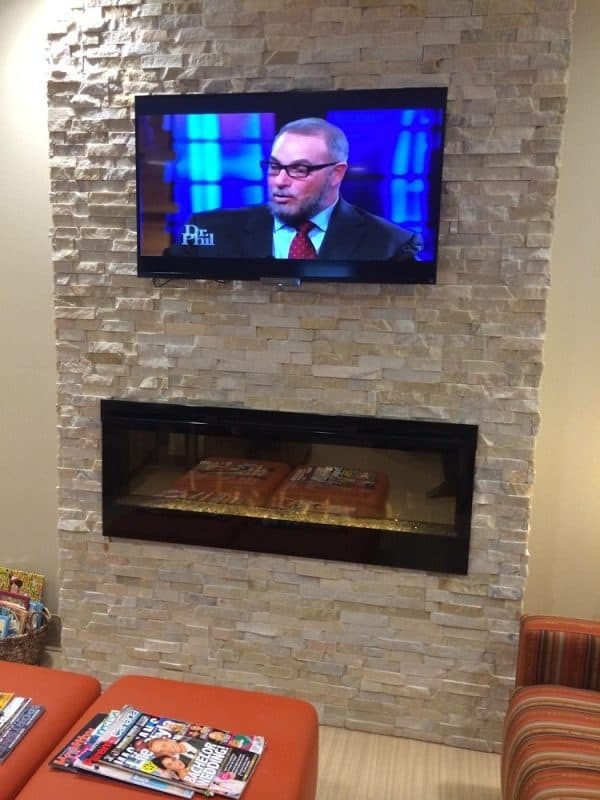 Stylish Fireplaces is proud to share photos of projects by our Trade Account members.